The “Meister Set” is a new series of products aimed at collectors of the highly popular Bushiroad Weiß Schwarz products! 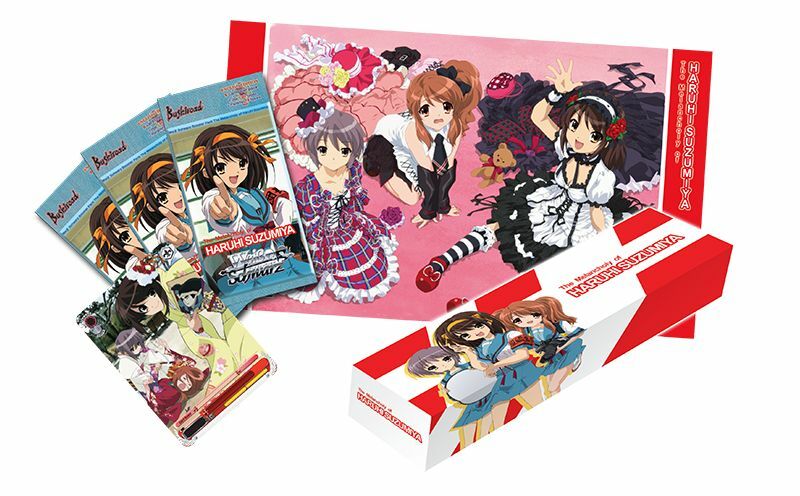 The Meister Set also contains 10 Booster Packs from “The Melancholy of Haruhi Suzumiya”. 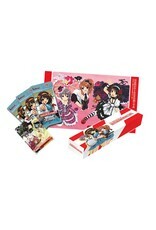 Cards included in the Packs are the same as the Booster Pack “The Melancholy of Haruhi Suzumiya”!